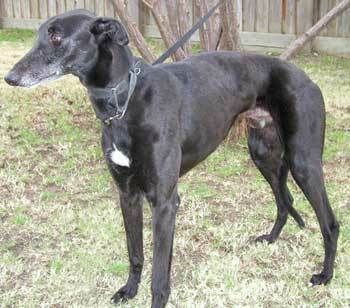 Titus is a gorgeous 5-year-old black male turned into the Oak Cliff Shelter the week of Christmas. His registration tattoos are being traced at this time, but he was clearly born in 1998. Titus is one big teddy bear who absolutely loves to be next to you, leaning or snuggling, or nuzzling your neck. He has a sweet, loving spirit and a companion personality. 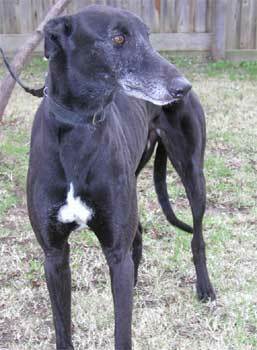 He appears to know obedience commands and heels, as well as walks very well on a leash. Titus is small animal and cat tolerant.